Our post on grant management systems from a few weeks ago generated a lot of interest. 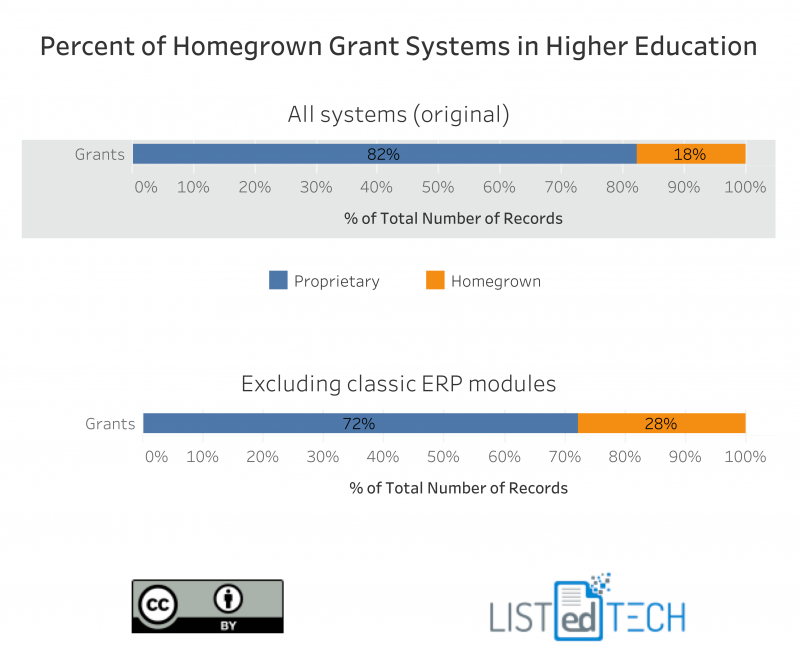 Software companies selling grant systems not only confirmed our findings but also told us that our estimated 19% of them being homegrown is probably too low a number. The reason cited is that we have been counting financial add-ons to old/classic ERPs as grant systems. This financial module add-on is used to help integrate the grants to the financial system per se. It is not, therefore, an actual "grant" system. It should be seen as more of an accounting system. We also received feedback that 'full' grant systems are basically not on the market. There are several great specialized systems and even a few that do most of what is needed but no full grant system exists. This brings up the question of what general components should a full grant system have? 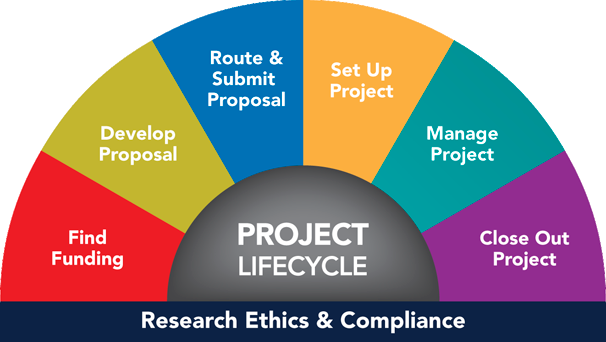 The systems we look at are the ones that are used by higher education institutions and not by governmental agencies (for example the local grant management solutions for U.S. States). Are we missing essential elements? Let us know! Note: We have added an extra 150 systems to our database. This is why the percentage has changed from 19 to 18 percent.